Served raw, zucchini is a pretty boring, tasteless vegetable. But cooked correctly, this garden-fresh glory can open up a bright, bold world of mouthwatering flavour. 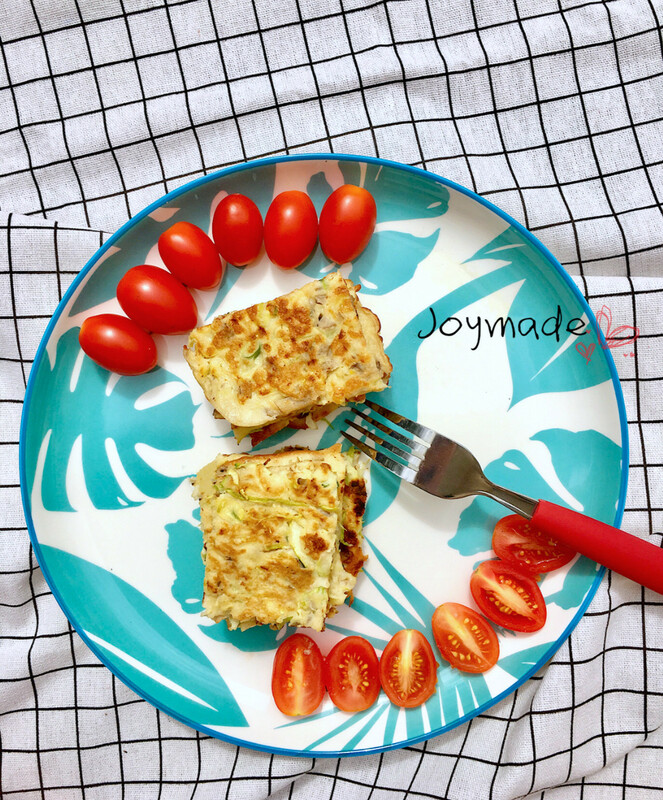 If you are looking for an easy savoury idea for breakfast you might want to try the zucchini pancakes.This is my favorite way to prepare zucchini! 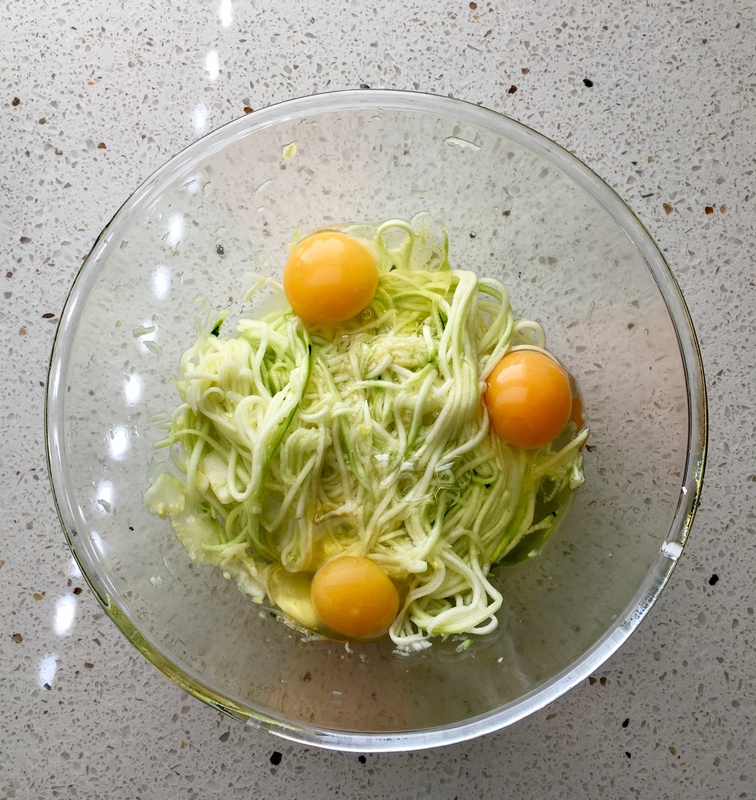 The setup is simple: grated zucchini, flour and eggs. Place grated zucchini in a colander over the sink. Add salt and gently toss to combine; let sit for 10 minutes. Using a clean dish towel or cheese cloth, drain zucchini completely. In a large bowl, combine zucchini, flour, garlic and egg; season with salt and pepper,and mix until smooth. This creamy (but cream-free!) 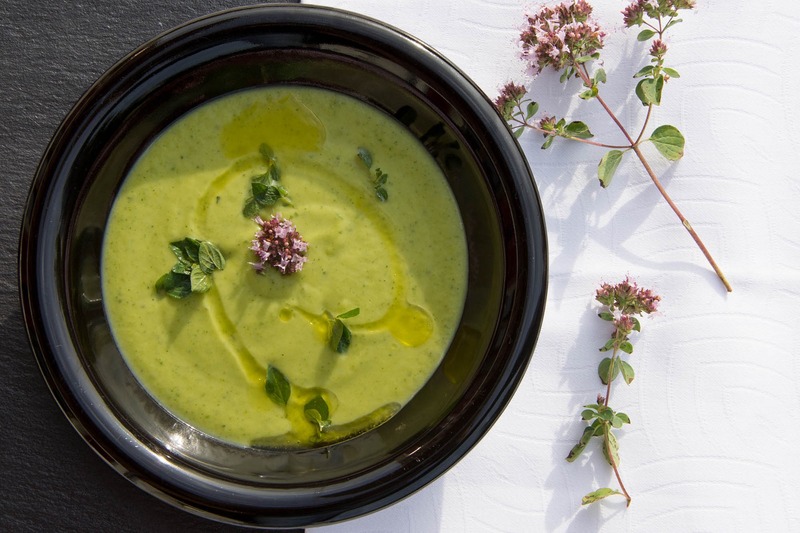 zucchini soup is a great addition to any meal. Best of all, this is made in less than 30 min from start to finish, you will have your guests thinking that you have been cooking all day! I love to top mine with a drizzle of olive oil and fresh herbs, but that’s completely optional. You can add fresh grated cheese, or whatever you wish! Serve this with some crusty bread and make it a meal, or serve this as a starter to any meal. Yummy! Heat olive oil in a large saucepan over medium heat. Add onion and garlic and stir occasionally until tender (5-6 minutes). Add zucchini and stir occasionally until bright green (4-5 minutes), combine with chicken stock, increase heat to high and bring to the boil. Divide soup among bowls, top with herbs and yoghurt, drizzle with extra-virgin olive oil and serve hot with lemon wedges and grilled flatbread. This velvety, creamy, rich and oh-so-delicious soup will be ready to serve. Trim the zucchini and cut it in half lengthwise (or into lengthwise slices for thicker vegetables). Melt butter with lemon juice concentrate, and mix with garlic, and parsley in a bowl. Season with salt and pepper. Brush seasoned butter on cut side of zucchini. 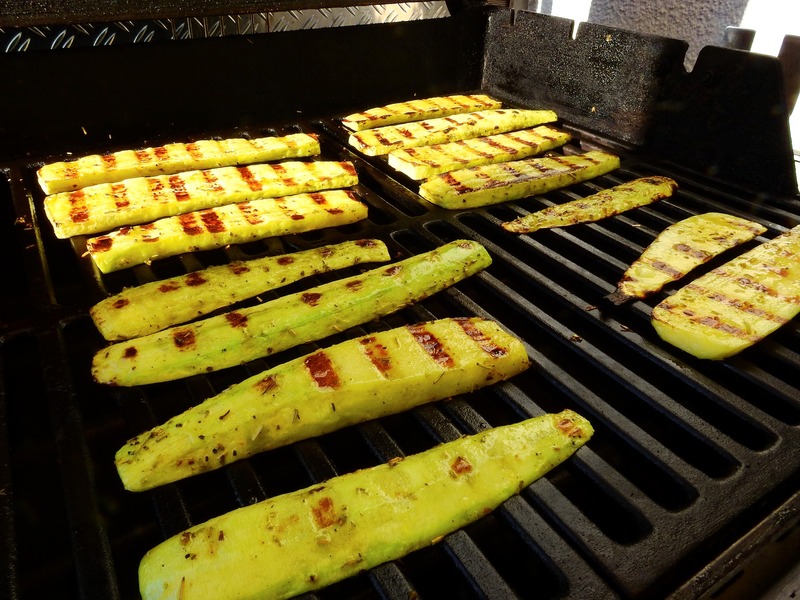 Place zucchini on grill and cooked through, about 12 minutes. 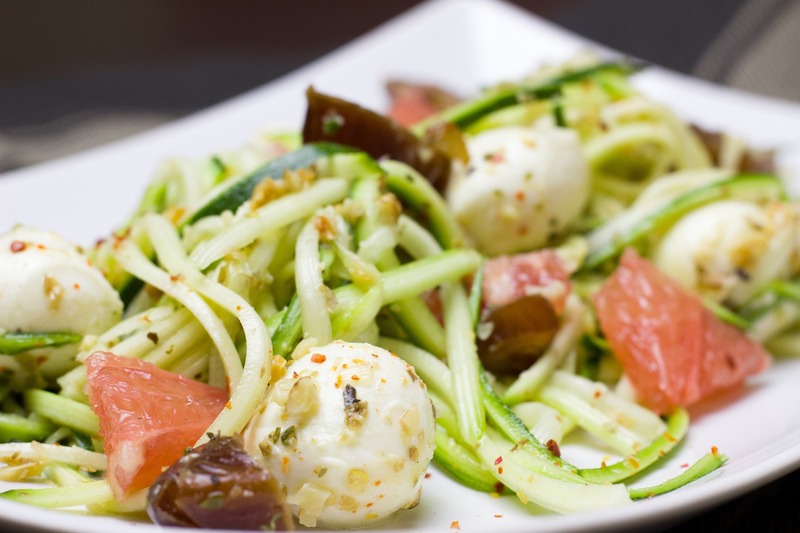 This Zoodles is light, flavorful, and packs a lot of spice! Heat the butter and olive oil in a pan over medium-low heat. Add the garlic, red pepper flakes and zucchini noddles. Toss the zucchini noodles lightly with pasta tongs and cook for 3-5 minutes or until softened. Do not let the noodles cook any longer or else they will become mushy. Add as many tomatoes as you’d like, herbs and toss together. Embrace the crunch! If desired, drizzle with a little more olive oil and a sprinkle of Parmesan cheese. The easiest way to make zucchini noodles is to use a vegetable peeler. They make long, curly noodles in minutes. Once you’ve got zoodles, you’re ready to cook them. HURRY TO GET ONE!!! 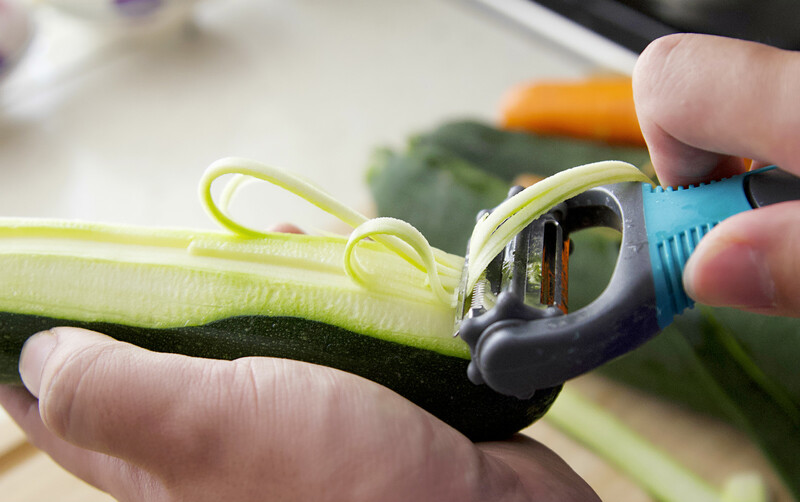 buy it here: https://www.joymadekitchen.com.au/product/durable-3-in-1-multi-function-vegetable-peeler/ It is a SMART tool to add to your kitchen.